Join a 1-day workshop on high temperature materials processing, organised by the Institute of Materials, Minerals and Mining. Organised under the auspices of the High Temperature Materials Committee of IOM3, this 1 day workshop covers high temperature materials processing. The speakers are distinguished experts in their respective fields and there are representatives from both industry and academia. 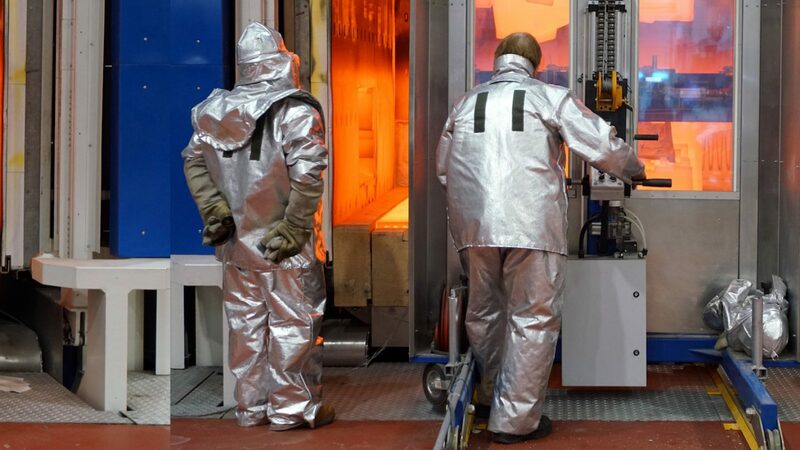 A range of talks will be offered covering a variety of processing technologies for materials used at high temperatures including rolling, forging, casting and sheet metal forming. Other aspects covered will include the modelling of such processes and the challenges associated with this. The workshop will be of interest to anyone involved in the manufacture of components for use at high temperatures. 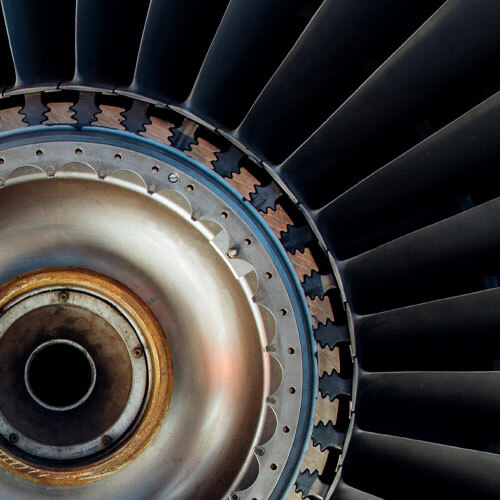 13:50 Mr. Ben Saunders, Global Process Owner & Team Leader – Materials and Process Modelling, Rolls-Royce: “Not all microstructures are equal: using simulation to squeeze out the benefits”.